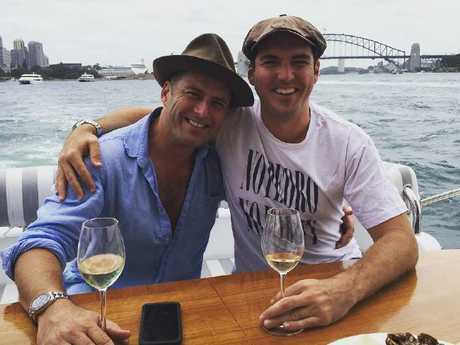 WEEKLY women's magazine New Idea has today published juicy details of the late-night phone call between brothers Karl and Peter Stefanovic - but with a catch. When news of the phone call, which allegedly took place on speakerphone and in earshot of Peter's Uber driver, first broke last week, it was widely reported that the driver was touting an audiotape he'd secretly recorded of the brothers' frank chat. By the end of last week, that story had changed: The unnamed Uber driver did not have any recording, and would be recounting what was said purely from his own memory. Indeed, today's New Idea article is careful to make that distinction clear: "I don't have a dash-cam ... I don't even know how to record something on my phone," New Idea quotes the driver saying, adding that he "vehemently" denies any tape exists. It is illegal in the state of NSW to "secretly record a private conversation to which you are a party." If a tape of the Stefanovic brothers' lengthy phone call did exist, it would be illegal - and any media outlet which used it would risk breaking the law. "Note that publication or communication of any recording of a private conversation is prohibited in all jurisdictions," according to legal firm MST Lawyers. It is reported the driver was paid $50,000 for the story. 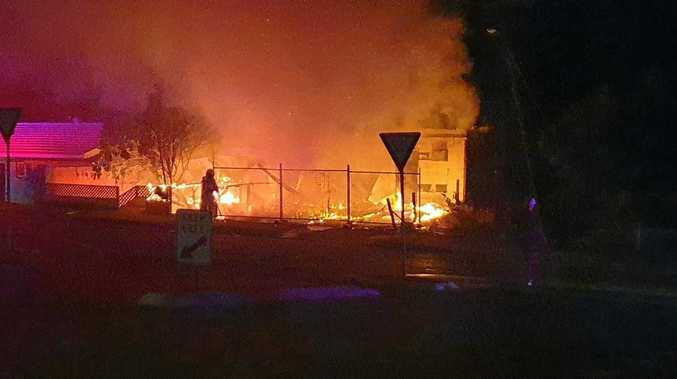 But before those details could be published, the brothers publicly apologised yesterday. "We talk a hundred times a day and hardly ever about work," Karl said, according to the Sunday Telegraph. 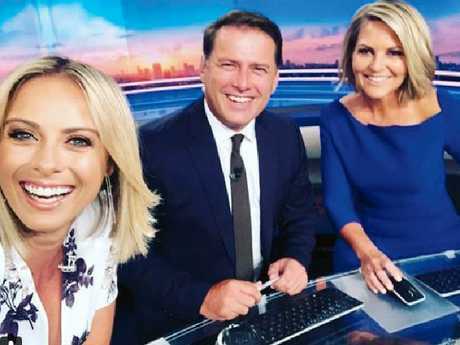 Sylvia Jeffreys, Karl Stefanovic and Georgie Gardner. "But we did, and the conversation was recorded. And we are sorry. I was angry with myself at first that I could be so stupid." Peter, who hosts Today Weekend and is married to Today newsreader Sylvia Jeffreys, has apologised for the conversation. It's understood Peter filed a complaint with Uber over the incident and driver. Both Stefanovic brothers, Jeffreys and Gardner are all on-air on Today this morning. News.com.au has contacted New Idea for comment.